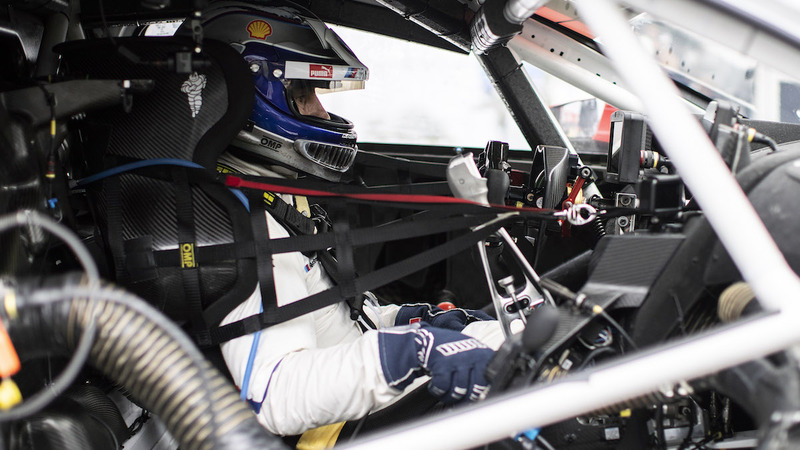 At 52, the legend is returning to endurance racing with new hand controls, but we'll never forget that pass. 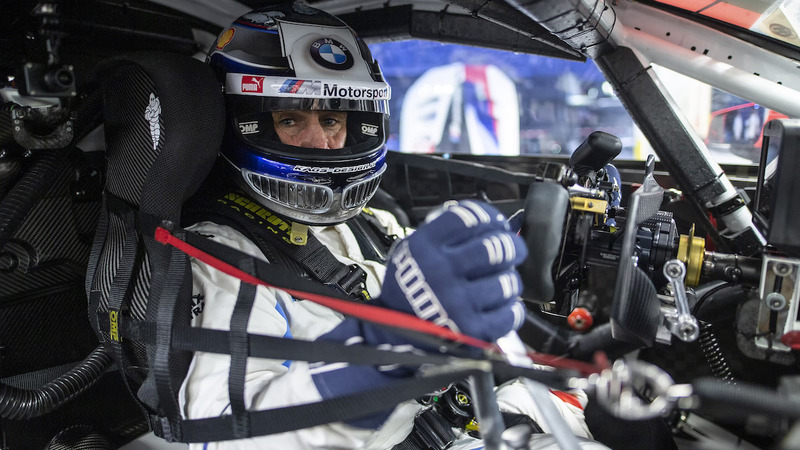 Italian racing champion Alex Zanardi lost both legs in a 2001 crash, but in the years since he's become an inspirational figure, winning three gold medals at the Paralympic Games and returning to motorsports in a big way. 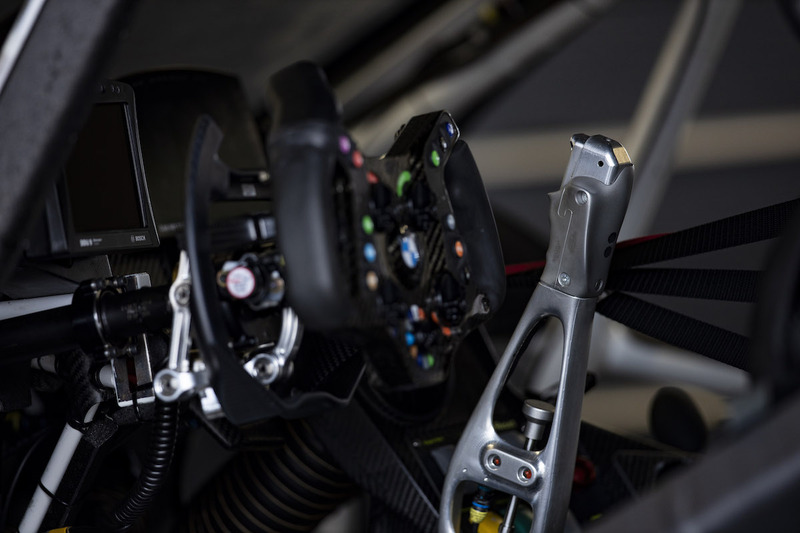 This year he's running the Rolex 24 at Daytona in a BMW M8 GTE with hand controls he co-created with BMW Motorsport engineers. 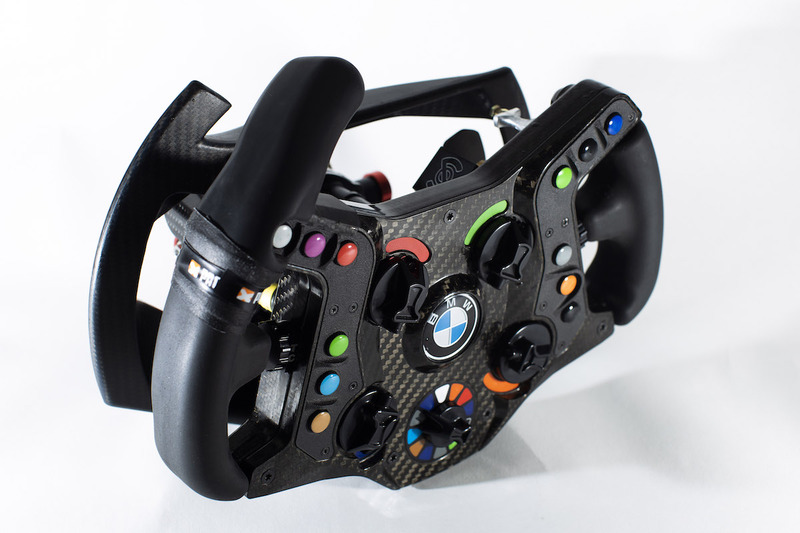 Zanardi's raced using prosthetic legs, but an all-new hand-control setup will let him do longer stints in endurance races. 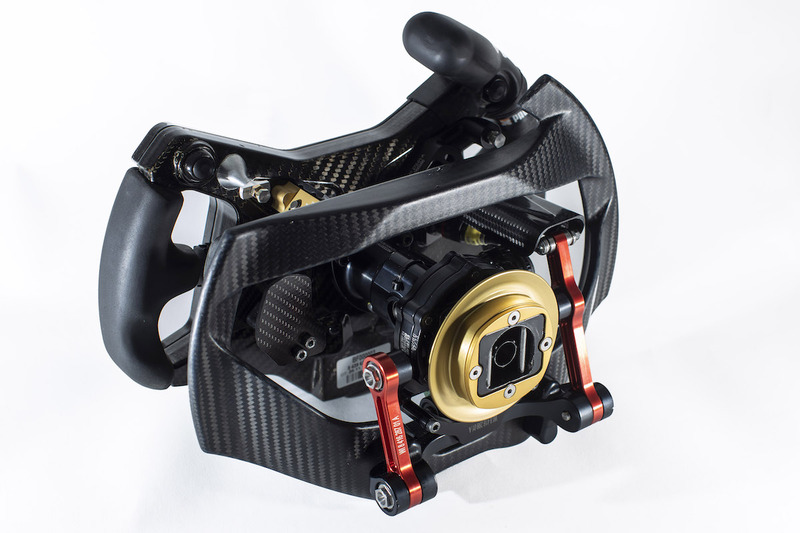 The throttle's controlled via a carbon-fiber paddle, a small, pull-push rocker engages up- and downshifts, and a combination brake lever and downshift trigger (genius!). The Drive's Mike Spinelli spent an hour with the legend at Classic Car Club Manhattan. Zanardi is one of the greatest storytellers in racing, and he didn't disappoint in this interview. He even reminisced about his legend-making, last-lap pass on Brian Herta during a 1996 CART race to win at Laguna Seca, which we can't stop watching. 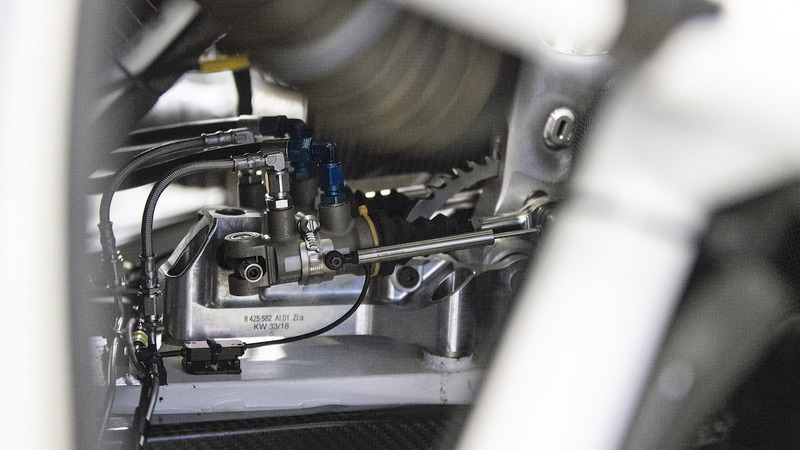 They don't call that down-the-Corkscrew pass "The Zanardi Line" for nothing.